A bridal makeup kit for those quick touch-ups! A must, must, must-have in any bridal makeup kit is a good makeup powder and a puff to apply it with. There’s a good chance that your face might start to look shiny and oily after a while. And with all the flash photography going on, we’re sure that you want a good powder to absorb the shine so you look flawless in your photographs. A good makeup powder or compact will come in very handy here. Try to use the same one that your makeup artist used. The exact same shade that your makeup artist used - no compromises here! 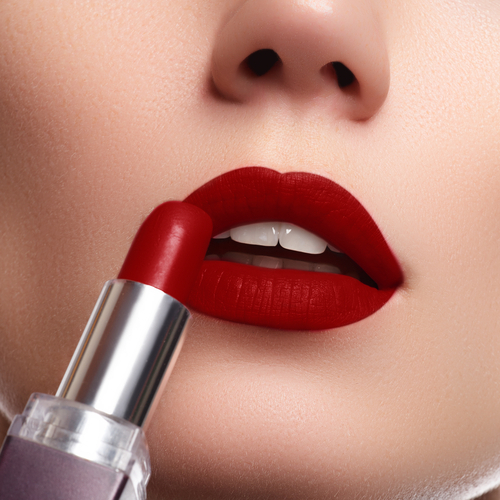 Your lipstick will probably wear off after eating, drinking, smiling and talking all through the function, so make sure you carry it along in your makeup kit! all through the function, so make sure you carry it along in your makeup kit! 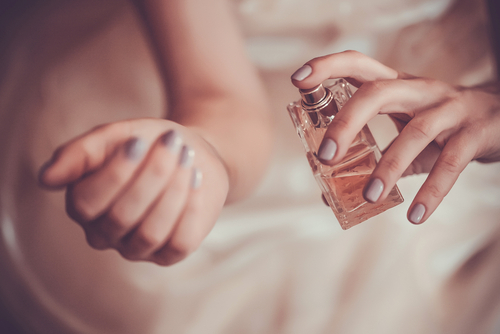 Even though eye makeup does not come off easily if it is applied correctly, it is a good idea to carry your eyeliner along if you tend to tear up easily. If you are going to wear fake lashes, don’t forget to pack your lash glue. 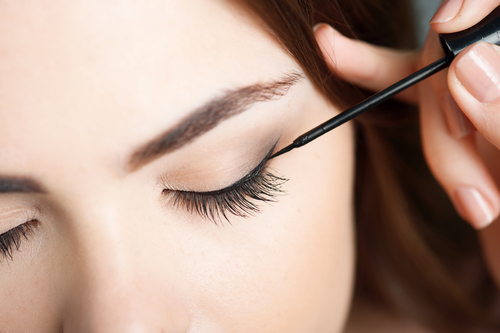 After all, you don’t want your lashes falling off while you’re on the stage! And if you’re going au naturel, mascara, of course! 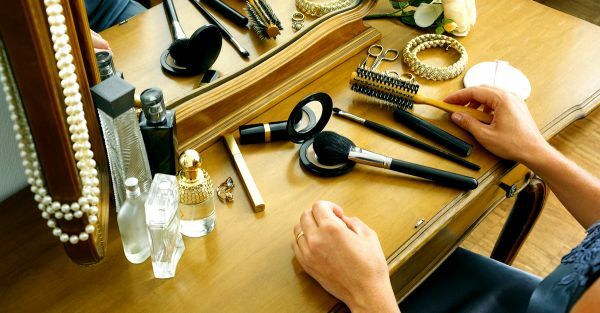 The makeup kit for the bride must definitely include one!